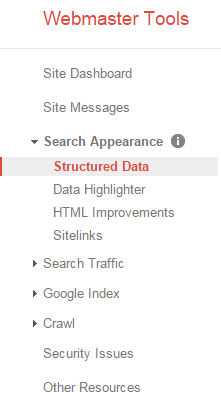 In recent weeks Google has launched a new Structured Data Testing Tool available through their Webmaster Tools. There are a couple things that stand out to me on first glance. First, the feedback you get from this tool runs deeper than its predecessor. I ran a test on our home page and noticed it is reporting two errors, where it never did before. It says our logo is missing from the markup reference, even though it’s present. However, this is because we use the data URI scheme for inlining external resources thanks to Google’s PageSpeed Module. This appears to be a bug in the system. I also noticed it doesn’t seem to report back any OpenGraph information that was previously reported in the rdf-a tags section. I am not sure if this is a bug, or if Structured Data Testing Tool will no longer support the OG information. I am assuming for now it’s the former as OG is so widly used, it was be a huge oversight to no longer include it. 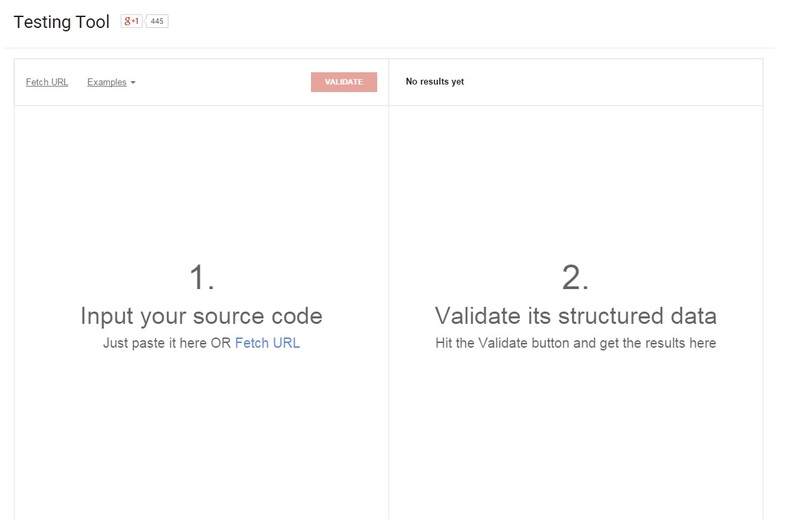 We’ll keep monitoring updates to this new schema testing tool and update this post accordingly. Nathan is the CTO for RankHammer. His area of expertise is technical SEO and everything to do with data - collection, analysis, etc. He is driven by automating any reporting task that has to be done more than once. Visit our library of AdWords scripts. Make code do work for you!